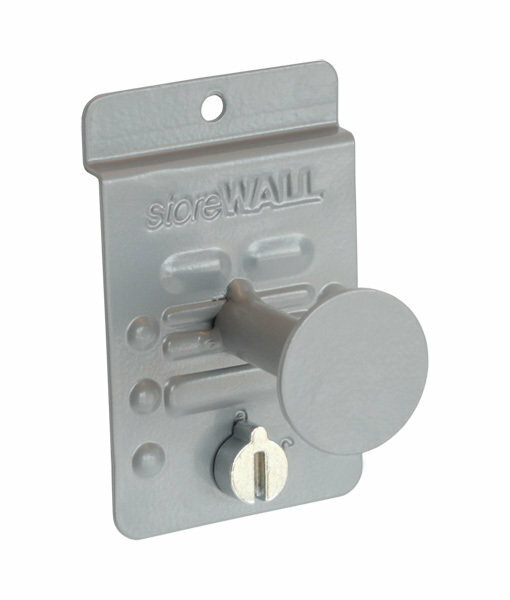 The Disc Hook is the all-purpose hook for holding a variety of items. It features a solid disc at the end to prevent heavy items from sliding off. 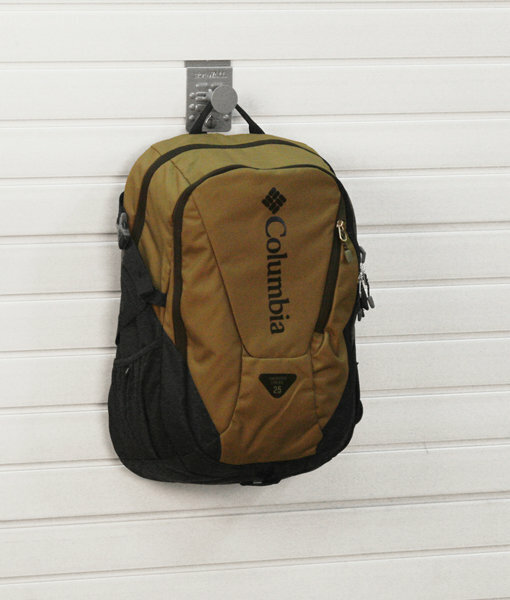 Can be used to store backpacks, coats, duffel bags and more. One of the better hooks to hang backpacks.